Your probably wondering is the timing wrong, should you just wait, is it even possible to sell today, or plain and simple, what is causing my home to sit on the market? 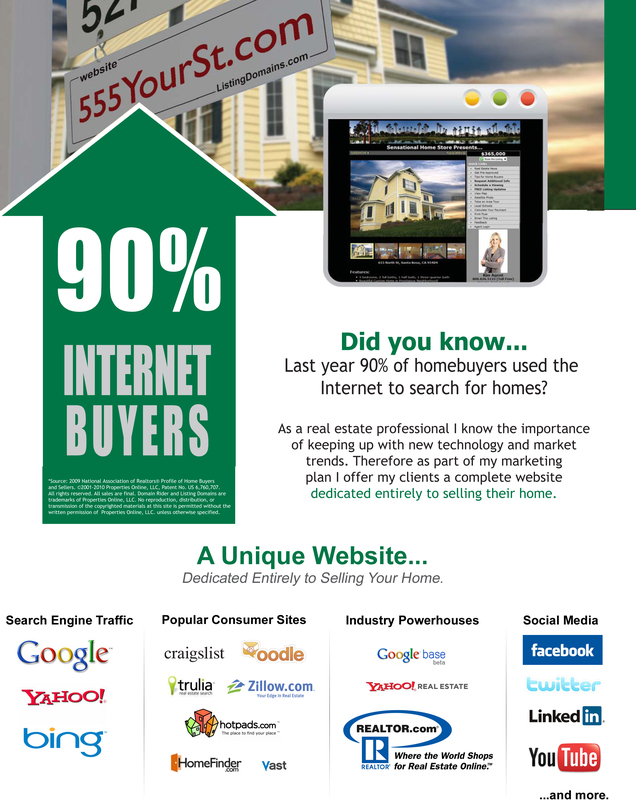 Was your property on ALL of the local, U.S. and International Real Estate sites that buyer’s use to find properties? 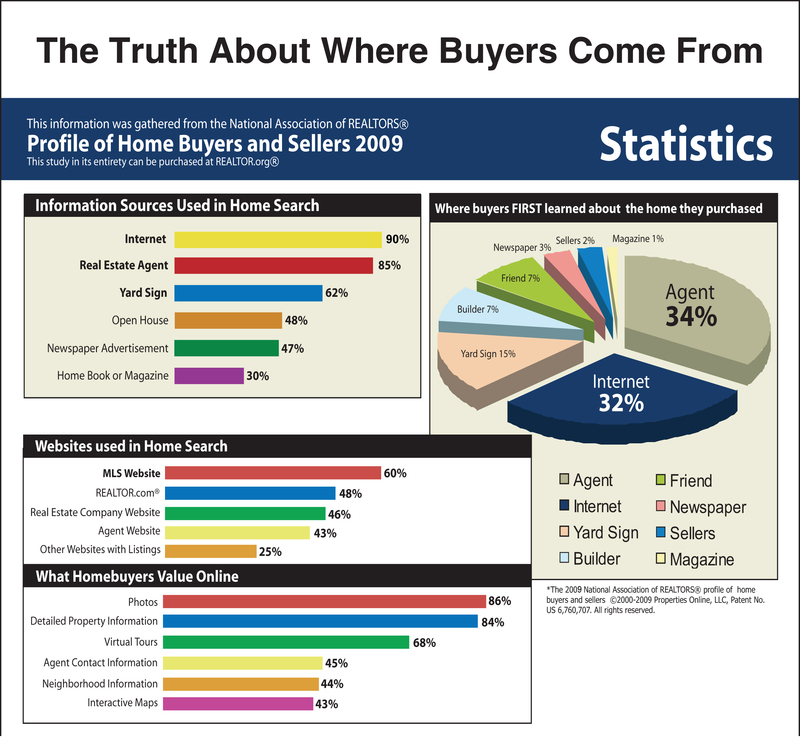 As you can see, the Internet has become the dominant force in exposing your home to the widest array of buyers possible. When it comes to selling your home we understand the importance of using traditional marketing outlets while combining a comprehensive online marketing campaign. By utilizing a campaign focusing on both, we can focus on attracting buyers locally, nationally, and internationally. 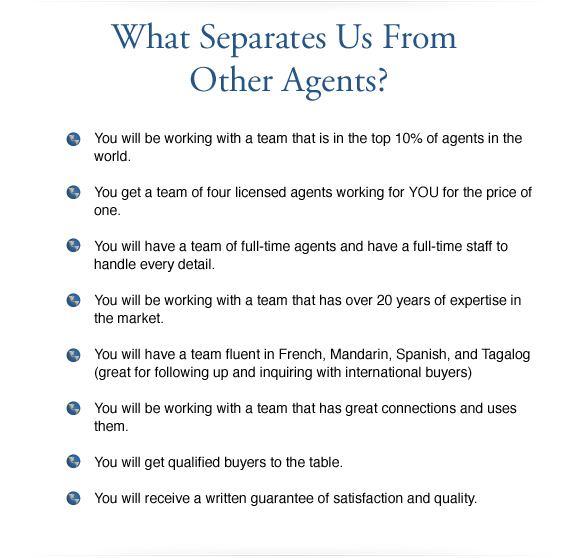 If you are seriously considering putting your home back on the market then take a short moment to get acquainted with us and learn how we will get your home sold the second time around. CALL US TODAY for a free assessment of why your property didn’t sell and the steps you can take NOW to sell your property the next time you put your property on the market.